Prof. Zoltán Dörnyei: Safe Speaking Environments - What? Why? How? 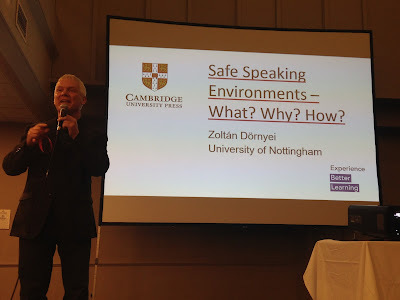 In this entertaining, accessible and teacher-friendly talk, Zoltán Dörnyei, Professor of Psycholinguistics at the University of Nottingham, summarised the results of a study sponsored by Cambridge University Press into the creation of safe speaking environments. 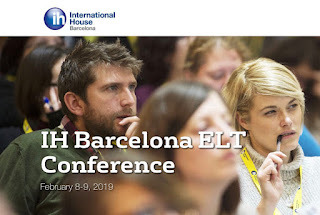 He presented five basic principles, complemented by practical examples, which teachers can implement to encourage our language learners to practise and progress. 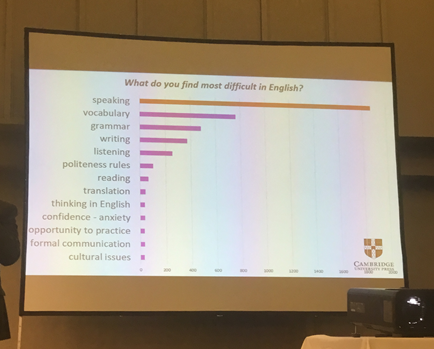 According to a survey conducted by CUP, learners around the world invariably find speaking the most difficult aspect of learning English. 1. create suitable conditions in accordance with the main tenets of group dynamics. 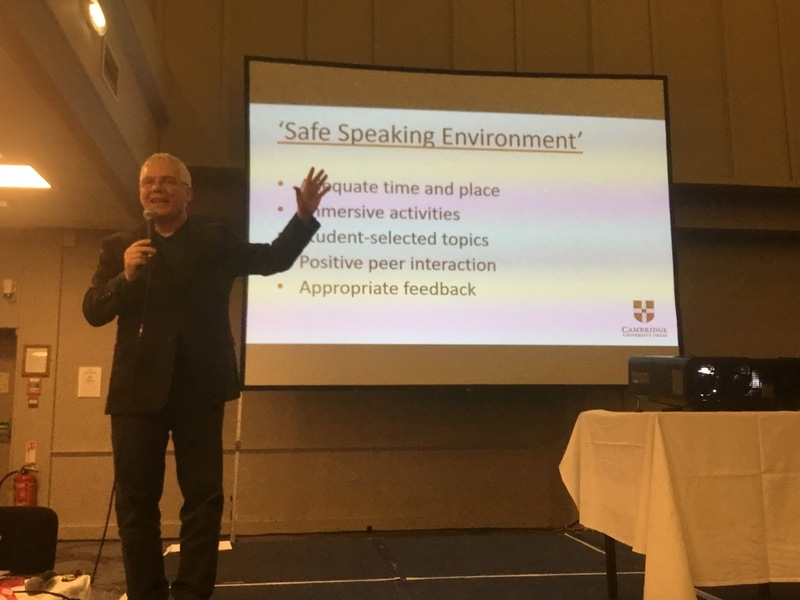 2. apply the principles of a safe speaking environment. Most organised learning takes place in groups. Group characteristics and processes have a direct effect on the quality and quantity of learning that takes place within the group. 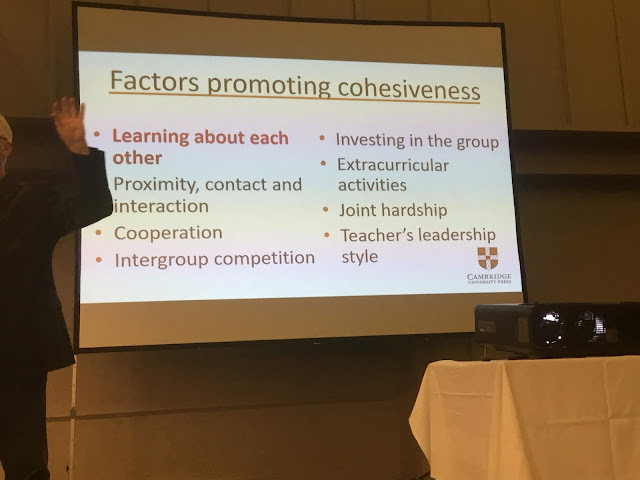 As such, the study of group dynamics should be an essential part of teacher training, as this knowledge will assist teachers in creating productive learning environments. There are two aspects of group dynamics which may be particularly relevant: group cohesiveness and group norms. 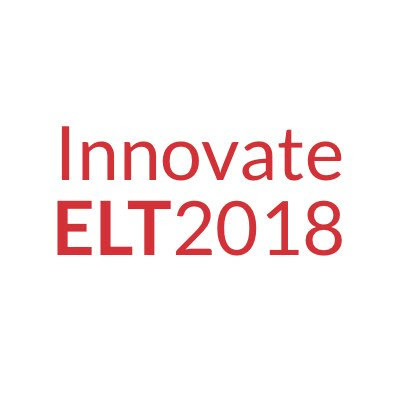 - investing in the group – ask your learners to do a large piece of work early on in the course, as this will cement their commitment to the group / process. - joint hardship – e.g. the shared experience of nerves before an exam. Group norms: The microcosm of the classroom is normally governed by various rules and routines. Some norms are explicitly imposed by the teacher or institution, but the majority emerge spontaneously. 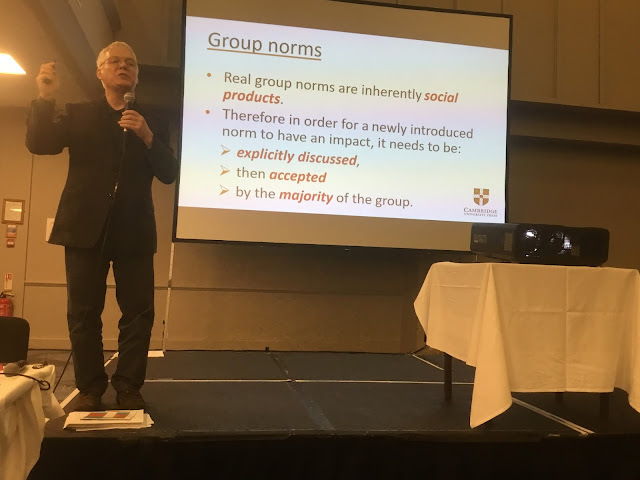 Unproductive norms should be changed by consensus, e.g. the ‘norm of mediocrity’, which is the reluctance to appear to be trying too hard, for fear of losing face. Positive norms promote tolerance, effort and perserverance. Introduction of norms should be agreed upon (see slide below). - becoming fluent requires the automatization of your oral language skills, and this takes time! - syllabus priorities are usually set by exams, which rarely involve a speaking component. - good communicative language tasks (e.g. games, quizzes, role plays) are designed to achieve this. - activities where learners collaborate (e.g. projects) work particularly well in this respect. 3. 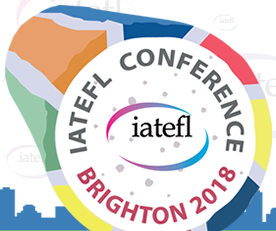 Use student – selected topics for discussion to increase engagement. - personalised tasks should promote ownership and autonomy. - such tasks feel real and authentic, which are potent motivational qualities. - given a cohesive group and productive group norms, peers can engage in genuine interactions that further the acceptance of each other. Here, Zoltán recounted an anecdote about when he was teaching EFL in Hungary. He was using a book called ‘Building Strategies’, which had units on, amongst other things, 'the Shoe Shop'. He asked his students to rewrite the dialogues as if they were set in (then communist) Hungary, e.g. ‘I’m sorry, our shoe shop has no shoes!’. This made the text more personally relevant and helped the group bond over shared experiences. - assigning specific roles (secretary, spokesperson, etc.) to students is usually conducive to the quality of interaction. 5. Providing appropriate feedback on learners’ speaking. - it is important to find the right form of feedback that is not intrusive to the task. - feedback mustn’t create a sense of being judged; good feedback offers useful resources rather than highlighting errors. The best type of feedback focuses on things that could have been done better (feed forward rather than feedback) e.g. ‘here is a useful phrase you can use next time’. (On a side note, this point reminded me of the argument made by Lourdes Ortega in her opening plenary at the conference: that research on error correction is inconclusive because it fails to take into account the multitude of online decisions that teachers have to make about how, when, how much to give feedback). Ending on a characteristically positive note, Prof. Dörnyei encouraged teachers to implement these five principles, assuring us that if these are in place, you can’t go wrong!